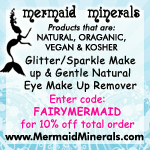 There is a rich source of various sea-worthy myths and legends from a diverse range of countries and cultures around the world that all have their own tales and warnings of mythical beasts and other such unworldly underwater creatures. Some are said to be protectors of the oceans whilst others have a much more malevolent agenda that simply lure those at sea to their deaths. 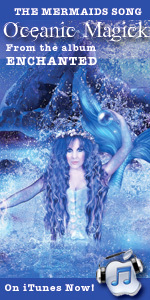 These mythical and fantastical creatures have inspired the themes for many movies and even popular games such as the Ariana slot which uses the mermaid as a basis of its game. No matter what their validity or background they are still fascinating beasts to learn about. Made famous in 2006’s ‘Pirates of the Caribbean: Dead Man’s Chest’ this legendary sea monster burst onto the screen and quite literally tore apart a ship right before our very eyes. This tentacled beast was enormous and is believed to have originated from Icelandic and Norwegian legend. 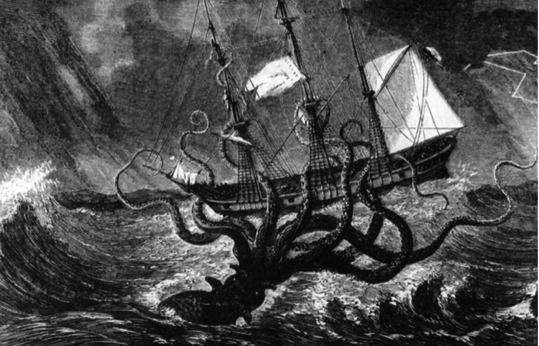 Effectively the Kraken was an oversized squid that lived in deep waters and would invariably attack ships it came across. It would wrap its tentacles around the hull and causing the ship to capsize. Any unfortunate crew members on board would either end up drowning of be swallowed up by the creature itself. This creature was bought back to life in Pirates of Caribbean, the hugely successful Disney film series. Another legendary piscine-related figure of folklore that was also featured in the last instalment of the popular ‘Pirates of the Caribbean’ saga was of course the iconic mermaid. 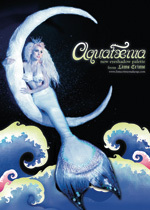 These famous creatures would have the tail of a fish and the head and torso of a particularly beautiful human female. 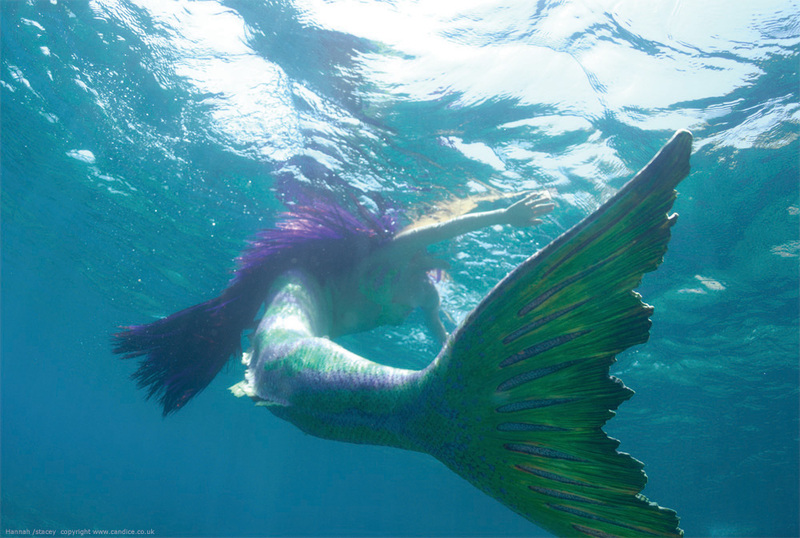 Despite their Disney-friendly persona that they have gained in popular culture in more recent times the actual finned females are believed to have lured seamen and sailors to their doom by seducing them in order to drag them beneath the waves. Incredibly the existence of this well-known tale of surely legend is still debated to this day. 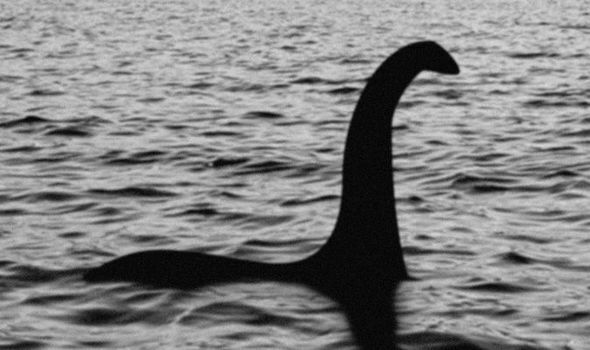 The legend of “Nessie” has been around since about the 6th Century however back in the 1930’s a photo emerged which apparently captured a real-life sighting of this famed underwater serpent. There has been an endless stream of photos and reports from those who claim to have seen the beast in the famous Scottish loch but despite many searches and sonar investigations that have been carried out in the loch the evidence is still far from conclusive. This unusual water-dwelling beast originates from Aboriginal mythology found in Australia. There are many different accounts and variations of the legend that take place on a regional basis across the country and the creature has even been written about by early Europeans who had settled up and down the country. The Bunyip was believed to have lurked around in swamps, billabongs, creeks, riverbeds, and waterholes in Aus and its unique look has been described in numerous ways. Some have said that it’s a dog-faced creature with dark fur and walrus-like tusks whereas others describe it as a crocodile-like head, with a horse-type tale and flippers.